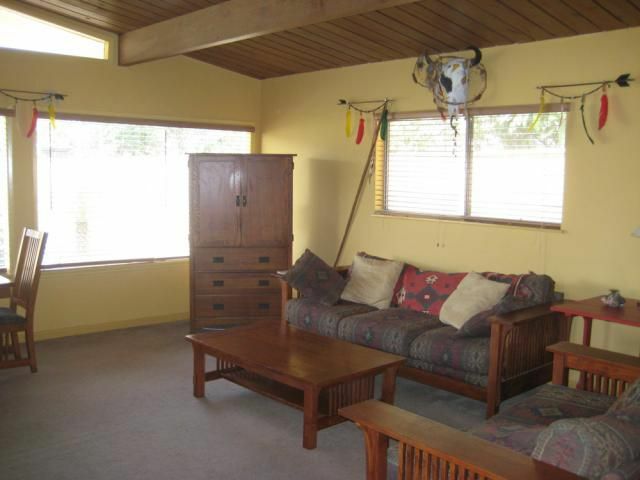 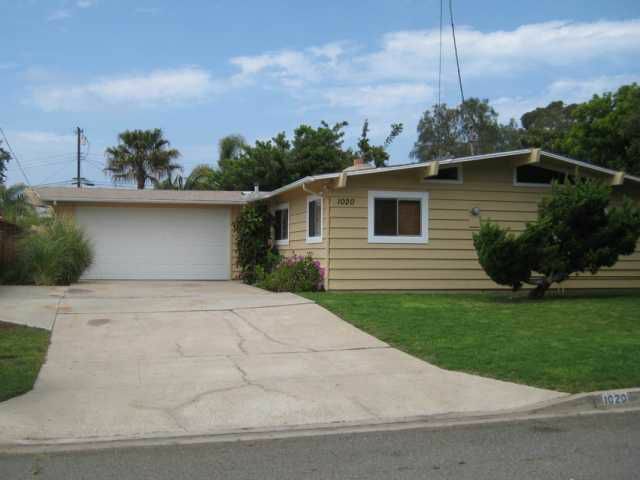 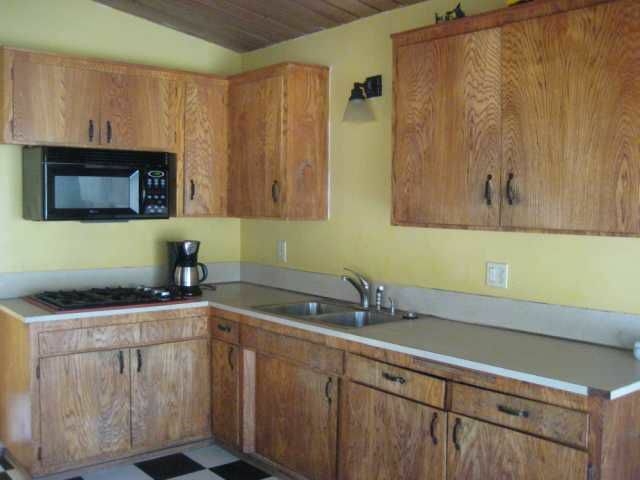 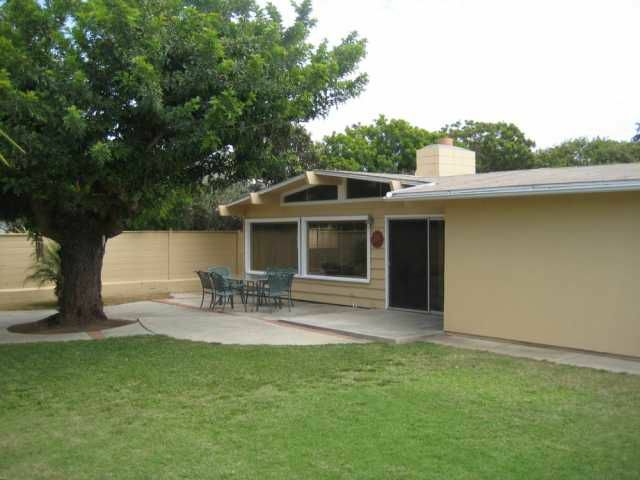 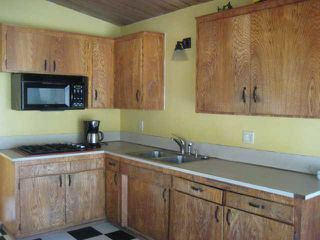 At just over a mile to the beach, this is an outstanding opportunity to own in Encinitas. Spacious living room is the centerpiece of this home and features oversized windows, which bring in light and a sense of airiness. 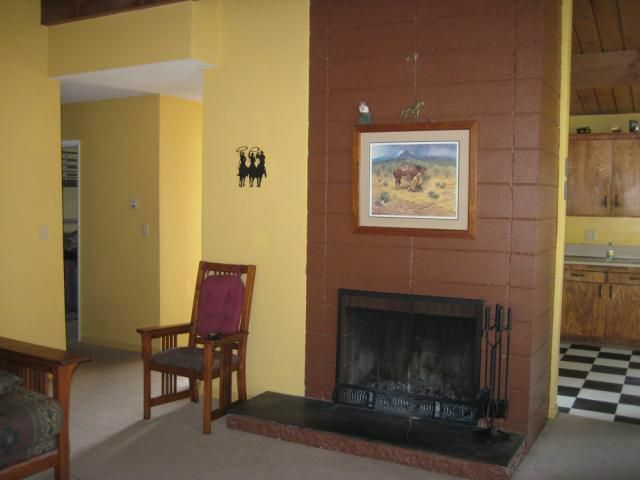 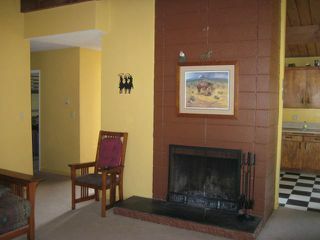 Wood burning fireplace provides a visual focal point as well as warmth in the winter. 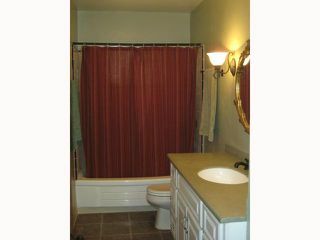 Guest bath has been remodeled with new vanity, wall sconces, and new tile. 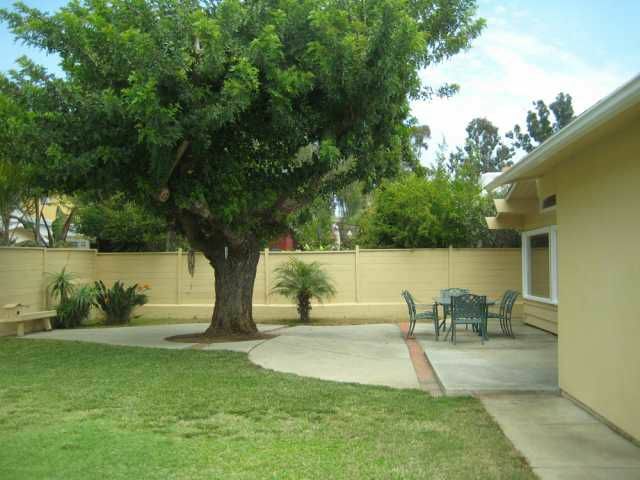 Large backyard has plenty of room for entertaining, playing, or just enjoying life in Southern California.